Savannah Hart grew up in the school of hard knocks and as an adult wants everything in her life to be perfect. She’s poured blood, sweat and tears into her home and her business to make that happen. Suddenly faced with choosing between her home, her shop, or her health, she discovers an added complication, Noel Kiss. Noel Kiss is determined to stay in Snowberry and get to know his twin, December, again. He buys the local family restaurant, only to discover his new neighbor is Savannah’s Flower Emporium, run by none other than the mysterious Savannah Hart. Desperate for relief Savannah agrees to Noel’s crazy proposal. She tells herself when her life is perfect again she will tell him goodbye, but Noel knows his life is perfect with her in it. Can Noel convince her that his arms are the shelter she’s been looking for or will he be holding a broken heart on Valentine’s Day? I hopped out of the truck and helped her down out of the big F150 that made her seem even smaller than she was. She leaned the right side of her face on my shoulder as we walked in the front doors, and I knew it was so no one would see her eye. The hospital was bustling and I walked her to the elevator quickly, so no one would stop us. I didn’t mind having her arm around my waist and her stocking cap clad head tucked under my chin. It felt nice to be needed, and not just to solve a problem at the café. To really be needed on an emotional level was something I hadn’t felt often in my life. Mostly it was my own doing, having distanced myself from everyone after my mom died. I was so busy running the cafes I didn’t realize how much I needed to feel love until December wrapped her arms around me last month. Now it was like I was making up for lost time. “What floor is she on?” I asked and she punched the button for the third floor without speaking. We rode up in silence. I would like to say she felt relaxed in my arms, but she was stiff as a board. When the doors slid open I had to encourage her to come out, but she walked begrudgingly down the hall to Snow’s office. I raised my arm to knock and heard, “come in” instead. “She’s a Jedi.” I whispered into Savannah’s ear and I was rewarded with a snicker. 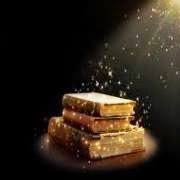 When I pushed the door open Snow was behind her desk, its imposing cherry wood making her look even smaller than her usual pixie size, so I was glad when she wheeled her wheelchair, MAC, around it. She took Savannah’s hand, immediately directing her to a chair without saying a word. Savannah sat and Snow pulled her hat off, letting it fall to her lap. “Oh Savan.” She sighed and Savannah threw her arms around Snow and cried. “I’ll be outside.” I motioned and Snow was patting Savannah’s back and looked at me. “There is a room four doors down with a fridge. Would you grab water for her?” She asked and I nodded slipping from the room to give them some privacy. I found the room and grabbed a bottle of water from the small dorm size fridge, taking a moment and a deep breath, before I went back to her office. What am I doing here? A few weeks ago I didn’t know any of this even existed. Now I’ve bought a restaurant and moved in with a woman I’ve met twice. A beautiful and hurting woman. What am I doing here, Lord? I asked, my eyes closed and my head bowed. 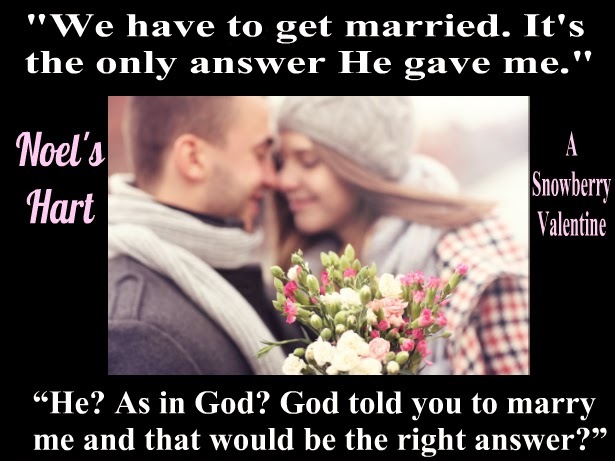 I heard the words inside my head, and I felt a decrease in my anxiety, as though He was taking it from my heart and giving me strength for whatever it was He had planned for me. I should be freaked out, but instead I felt comforted and less anxious than when I walked in the door. I opened my eyes and said the words out loud that I had heard. Something was familiar about them. I set the bottle down on the table and pulled out my phone, Googling the phrase. The first thing that came up was a link to Bible Gateway and the beginning of Psalm 61. I read the psalm and then dropped the phone back in my pocket, vibrantly aware that spiritually I would never be the same. First of all, I need to say that I haven’t read any of the previous books in this series, but I had no trouble reading this book. Well, maybe a little bit, but that was more to do with my impatience. It wasn’t long before all my questions were answered. This is a very emotional story, but I’m not talking about only one or two emotions. There were times when I was angry and sad (all right, I got teary) but there were also times when I smiled and simply said “Awwwww” in my head. There were so many characters to love and some I just wanted to hug, Savannah, in particular. Savannah’s life did not have a happy beginning and the trauma of a difficult life put in her in a very dark place, but even though she doubted her own self-worth she still managed to find the time to make other people’s lives happier. This book is Noel and Savannah’s story. 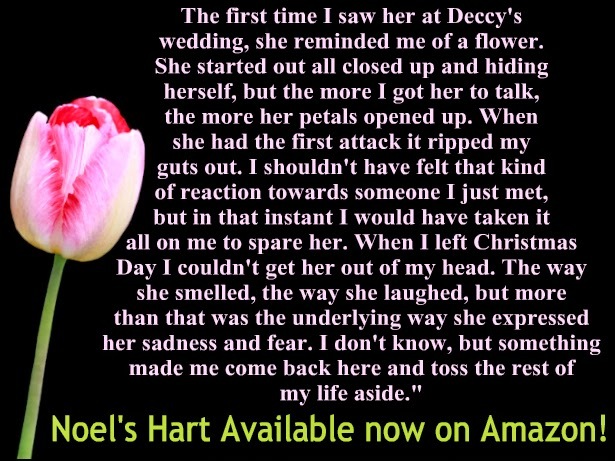 Will Noel be able to save Savannah from a life of physical and mental pain? I won’t tell you if he does, but I can tell you that I finished this book with a smile on my face and I’m going to make sure I read the next book in the Snowberry Series. 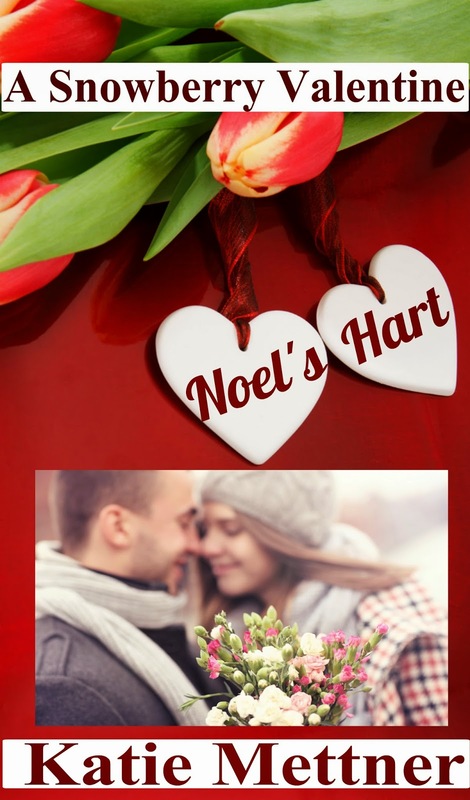 I gave Noel’s Hart 5 stars. Katie Mettner writes inspirational romance from a little house in the Northwoods of Wisconsin. She's the author of the four part epic family saga, The Sugar Series, Sugar's Song being runner up for sweet romance in the eFestival of Words contest. Her other romance series, The Northern Lights Series and the Snowberry Holiday Series, are both set in Minnesota and are a mix of new adult and romantic suspense.